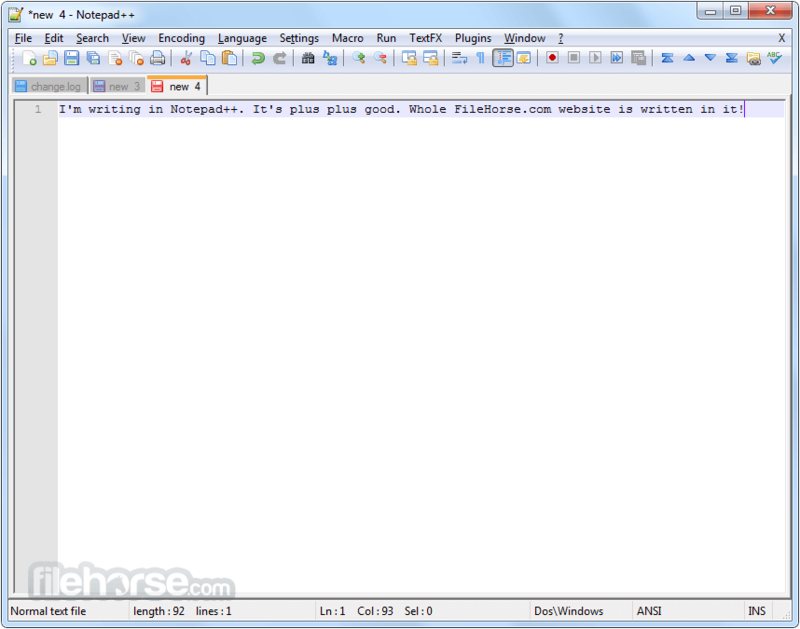 Notepad plus plus is a free source code editor and Notepad replacement that supports several languages. Running in the MS Windows environment, its use is governed by GPL Licence. 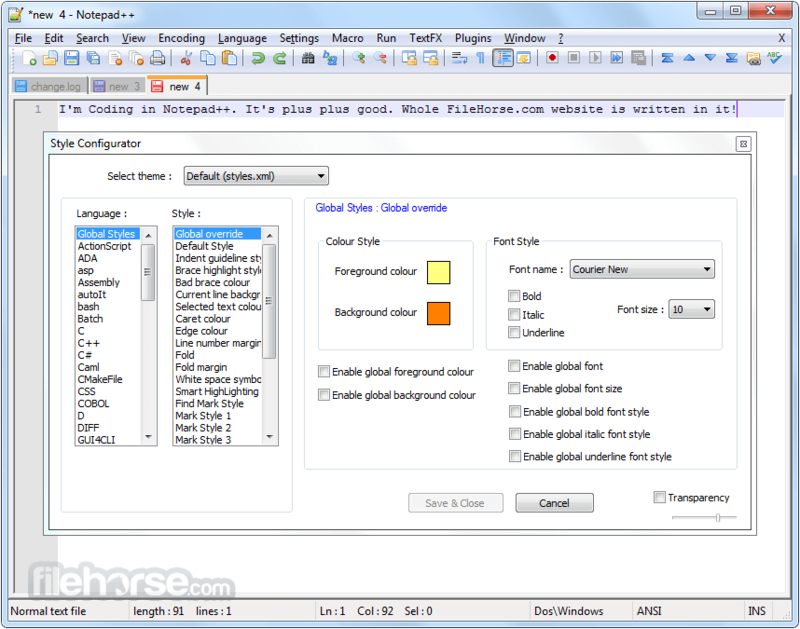 The most popular developer tool for your Windows PC! 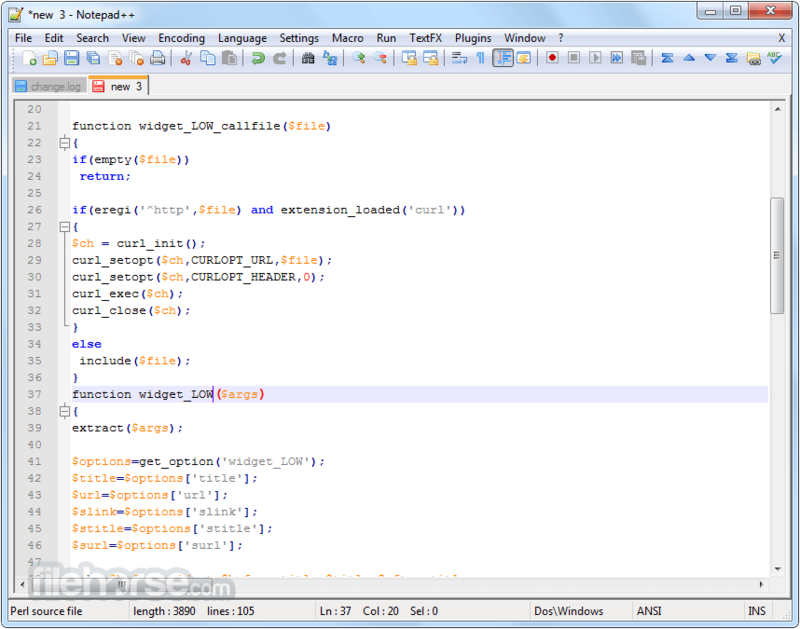 Based on a powerful editing component Scintilla, Notepad++ is written in C++ and uses pure Win32 API and STL which ensures a higher execution speed and smaller program size. By optimizing as many routines as possible without losing user friendliness, Notepad plus plus is trying to reduce the world carbon dioxide emissions. When using less CPU power, the PC can throttle down and reduce power consumption, resulting in a greener environment. 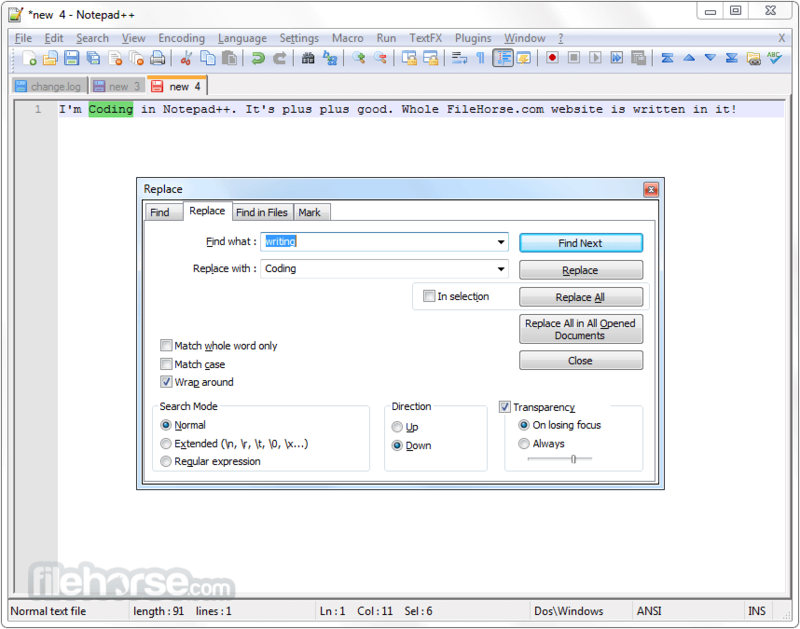 Download Notepad++ offline installer for PC from FileHorse now.